Time to sell your Westwind condo? Read about today's resort-market condo buyer. Westwind condominiums are located in the popular West Beach area of Gulf Shores, Alabama, approximately one mile west of the intersection of Highway 59 and Beach Boulevard. Westwind is a 9-story, 32-unit, low-density tower directly on the Gulf of Mexico. Westwind was built in 1997 and the floor plans are one-bedroom/one-bathroom units with bunk beds in the hallway and these floor plans make up all of the interior units in the building. The corner units are two-bedroom/two-bathroom condos. Westwind's coral color is a pretty contrast to the sugar-white sandy beaches and the emerald hue of the Gulf of Mexico. Westwind has an area for family BBQ's and grills. The condo also allows pets and has covered parking. 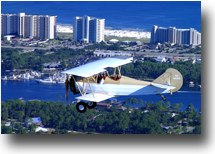 Looking for other condos for sale in Gulf Shores, AL? We've published great sales / investment info including condo details, labeled aerial imagery with both pictures and videos, recently SOLD units can be accessed with links atop each condo's individual sales page and also a recently SOLD quick search containing all Alabama Gulf Coast condos and finally, users can create their own personal SOLD search using a multitude of criteria to narrow results. Amenity lists and revenue is also very helpful and found on each of our condo's sales page and for easy side by side comparison, our condo revenue page features every condominium in Gulf Shores and also for Orange Beach condos. Please let us know if you would like further info on Westwind or any other condo, home, or real estate in the area or would like to schedule a private viewing by emailing info@condoinvestment.com or by calling 251-Area-Pro (251-273-2776) for immediate assistance. Find RENTAL TIPS to increase rental revenue at your Westwind condo. View annual rental incomes for Westwind and all other Alabama Gulf Coast condos. 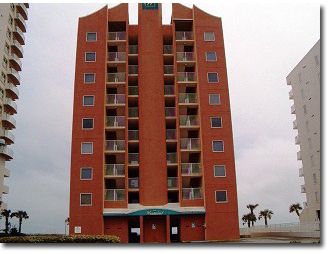 Click here for aerial photos of the Westwind condominium in Gulf Shores, AL.